Born Israel Beilin in a Russian Jewish shtetl in 1888, he died as Irving Berlin in his adopted hometown of New York City in 1989. Songwriter, performer, theatre owner, music publisher and soldier, he wrote scores to more than a dozen Broadway musicals (including ANNIE GET YOUR GUN), and dozens of Hollywood movie musicals, including two which have recently become successful stage properties: WHITE CHRISTMAS and TOP HAT. His more than 1,200 songs include "White Christmas," "Puttin' on the Ritz," "Easter Parade," "Always," "Blue Skies," "Cheek to Cheek," "There's No Business Like Show Business," "Alexander's Ragtime Band" and "God Bless America." Irving Berlin's love for, and generosity to, the USA is legendary, and through several ongoing foundations, including the God Bless America Fund, he donated tens of millions of dollars in royalties to Army emergency relief and the Boy and Girl Scouts. Numerous awards and accolades include an Academy Award for “White Christmas,” a Congressional Gold Medal, a special Tony Award and commemoration on a U.S. postage stamp. 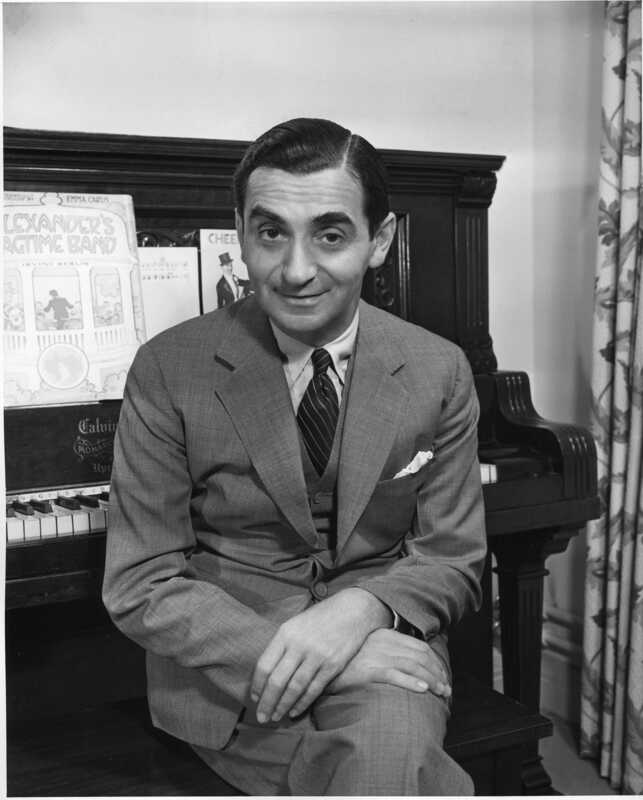 Learn more about Irving Berlin at www.irvingberlin.com and www.rnh.com. Like Irving Berlin on Facebook at www.facebook.com/irvingberlin. Imagem Music Group (André de Raaff, CEO and Co-founder) is the number one independent music publishing company in the world, unique for its leadership role in classical music, Broadway, and pop/rock. Boosey & Hawkes represents the world’s leading classical composers from Aaron Copland and Igor Stravinsky to such contemporary artists as John Adams and Steve Reich. 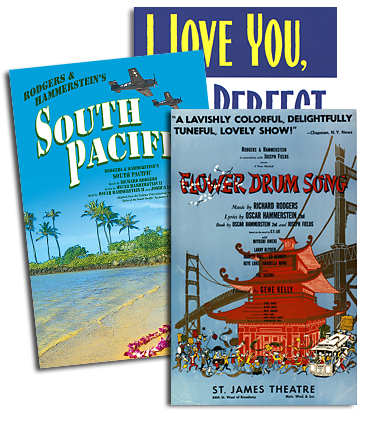 Rodgers & Hammerstein controls the rights to the world's most popular stage and film musicals, including THE SOUND OF MUSIC, OKLAHOMA! and THE KING AND I, as well as representing works by Irving Berlin, Andrew Lloyd Webber, Stephen Schwartz and more. Imagem Music's ever expanding pop catalogue includes such writers as Elvis Presley, Ludacris, Phil Collins, Genesis, Anna Nalick, Temper Trap, Steve Robson, M.I.A., Bombay Bicycle Club and Daft Punk. Imagem is also active in production library music; London-based Imagem Production Music represents over 100,000 tracks, while California-based 5 Alarm Music represents more than 40 different music libraries. The Imagem Music Group has offices in New York, Los Angeles, London, Paris, Milan, Barcelona, Berlin, Brussels and Amsterdam, and exclusive agents throughout the world. Imagem: making the difference! www.imagem.com.